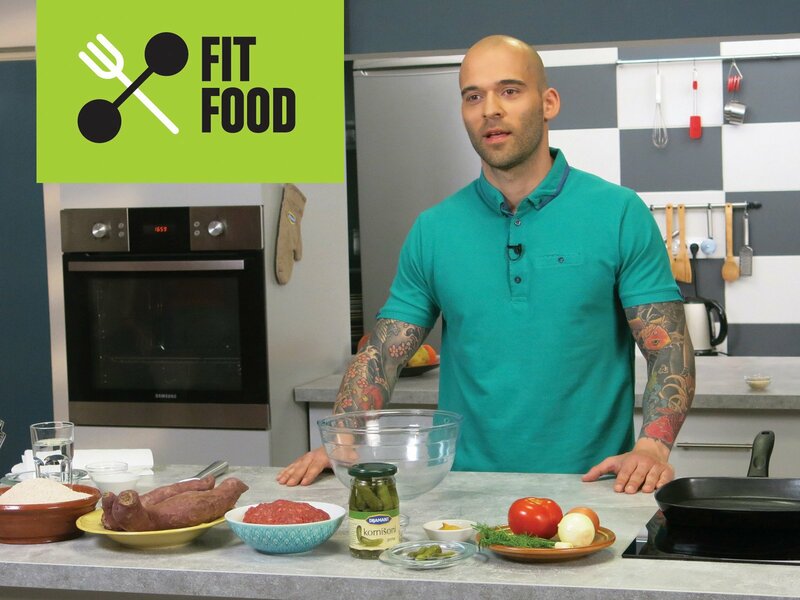 Dragan Bajkanovic, fit chef and fitness coach offers a whole lot of ways to get a healthier body and a happier life. These episodes offer just that - ways for good looks and even better mood. With his genuine dedication to serve you with everyday nutritious, simple, tasty and fresh food he'll help you make a happy, healthy life much easier and enjoyable!